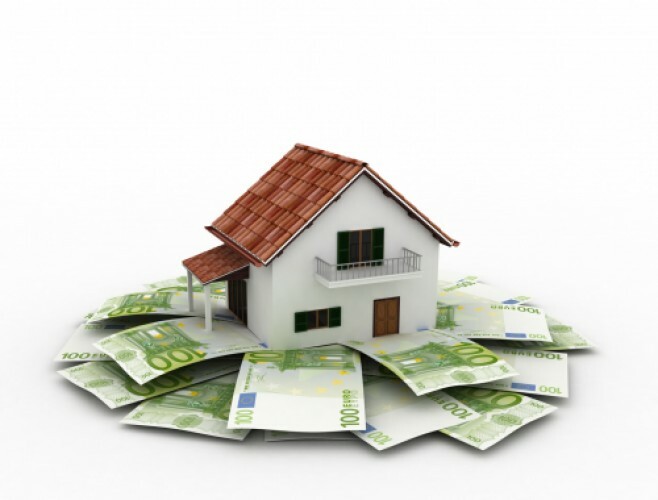 To be entitled to finance your property with the regular loan packages that are offered by the banks, you would have to be a permanent resident in Cyprus for at least 5 years. If you fall within this criteria, you would be allowed to approach any bank in Cyprus and provided you put your property as collateral and can prove you can cover the installments you shouldn’t have a problem being granted a loan. There are packages for first home buyers, holiday homes, for building the house of your dreams and for resale purchases of houses or apartments. You can even apply for a loan to renovate your existing home.